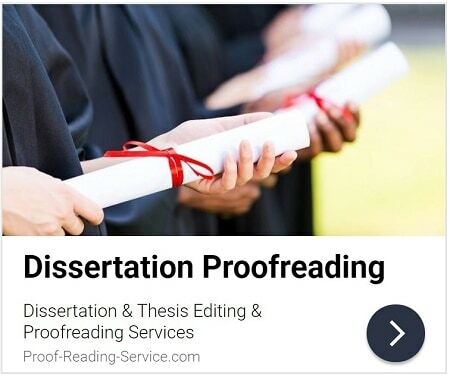 Professional editing and proofreading services for professors, senior researchers and practitioners working in the social sciences are offered by Proof-Reading-Service.com. Learn more about how to submit your writing for our social sciences editing and proofreading services. Social scientists write many different kinds of documents for a wide range of reasons. As students they write term papers, reports, literature reviews, dissertations and theses; later in their careers they write academic books, articles for scholarly and more popular journals, presentations for conferences, lectures for students and proposals for research projects. Each piece of writing in the social sciences tends to be produced for specific purposes, such as disseminating groundbreaking research, earning a degree, achieving successful publication and obtaining necessary funding. 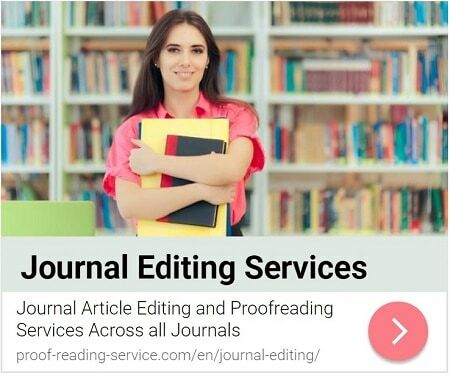 The social sciences editors and proofreaders at Proof-Reading-Service.com help you correct and perfect your documents, giving you more confidence in your work and ensuring that your writing accomplishes through clear and effective written communication exactly what you intend. The writing you do as a student while working towards a social sciences degree in an English language university must contain appropriate content according to the nature of the course and the particular assignment, and it must also be sophisticated, reflecting keen observation and penetrating thought. To achieve such a high standard, you must use language accurately and effectively and apply consistent formatting and documentation to each written assignment. Thoughtful organised writing that is carefully prepared receives high passing grades, whereas writing that contains many errors and inconsistencies does not, so careful proofreading and editing are always required to check and correct every piece of writing submitted for grading. Unfortunately, university writing must often be produced at an extremely rapid rate, leaving very little if any time for the proofreading and editing necessary to achieve the best work. Fortunately, the highly qualified social sciences editors and proofreaders available through Proof-Reading-Service.com have the training and the expertise to proofread and edit your writing for you, significantly increasing your chances of obtaining the grades and degree you desire. The writing you do later in your career is equally if not more important. Publication in respected scholarly journals, for instance, can lead to high citation counts, successful employment, significant promotions, research funding and other rewards. The competition for space within such journals seems to increase daily, however, and it is essential that the writing you submit for publication stands out as excellent, and not only because of its exceptional content. In order to meet with a positive response from acquisitions editors, papers submitted for publication must observe with precision and consistency the journal’s guidelines for formatting, editorial styles and referencing techniques, and it must also be written in language that is clear and correct if it is to communicate effectively. The services of a professional proofreader who specialises in your subject area are invaluable for ensuring that your formatting and references are appropriate and consistent and your written English is free of grammatical, spelling, punctuation and typing errors. A beautifully polished paper is sure to catch the eye of an editor in all the right ways and thus be considered much more seriously than one that is disorganised and poorly written. If you are preparing your paper for a particular journal, do be sure to include the author instructions or a link to them when you send us your work. In this way, your proofreader will be able to ensure that your writing meets all the necessary requirements with precision. Many of our clients are professors and senior scientists who are not native speakers of English but who wish or need to publish their writing in the English language, and many others are postgraduate students studying at English language universities, where they are often attempting to write long and complicated scholarly documents in English for the very first time. Such authors may find thorough and effective proofreading virtually impossible, but our social sciences editing and proofreading services can be of great assistance in enabling them to communicate as clearly and with as much precision and sophistication in English as they could were they writing in their native language.  The services offered by Proof-Reading-Service.com are also extremely beneficial for native speakers of English who would like a second pair of professionally trained eyes to ensure that their writing contains no errors or inconsistencies in language or formatting. When you send your work to us for editing and proofreading you can be confident that a highly educated native speaker of English who is familiar with your discipline and subject area will proofread your work, dedicating careful attention to each and every detail and polishing your writing to perfection. learn more about our social sciences editing and proofreading services for psychology papers for researchers by phd holders in the psychology field. find out more about our social sciences editing and proofreading services for economics papers by specialist editors and proofreaders the economics field. discover more about our social sciences editing and proofreading services for sociology papers for researchers by phd holders in the sociology field. learn more about our social sciences editing and proofreading services for history papers for researchers by phd holders in the academic field of history.